If your child had been through the Young Child classes you will recognize the boom whackers. Enjoy! Q: My kindergardener or 1st grader shows interest in learning music. Should I enroll her in private lessons? Or Kindermusik? A: As her parents, only you can make that decision, but here is some information that may help you to make the right choice for your child. 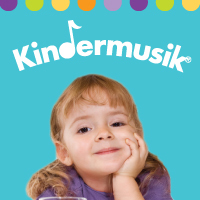 Q: What is Kindermusik for the Young Child? 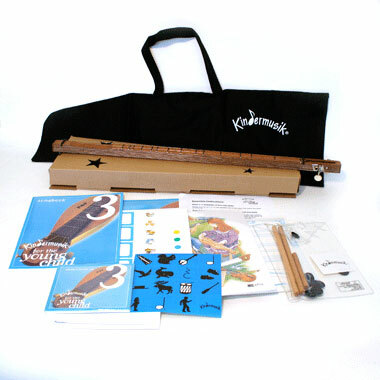 A: Kindermusik for the Young Child is the culmination of early childhood musical development; in addition to movement, instrumental play, singing, and creating, Young Child students begin to learn musical notation (note and rhythmic), and begin learning to play a melody instrument, the glockenspiel. We also learn pre-keyboarding skills to transfer the knowledge of the glockenspiel to the piano. 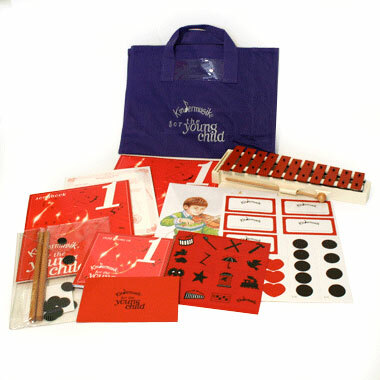 Young Child was designed for Kindergarten and First Grade students. 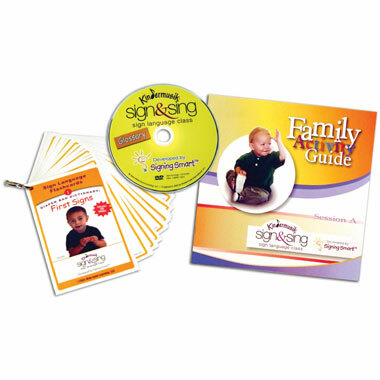 Please be aware that Young Child is a sequential, two year curriculum – new students may join in second (Spring) semester as class space allows, with the understanding that the family and child will work with the teacher to catch up on concepts and learning covered in the first (Fall) semester. 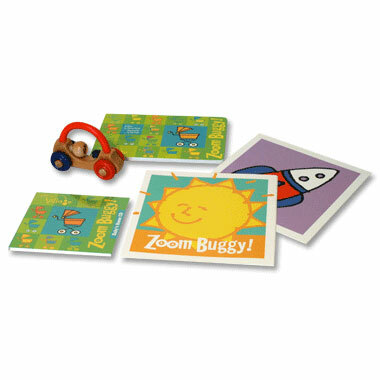 Children in Young Child class are beginning to read, enjoy puzzles and games, and like to socialize with other children in their age range. They follow directions reliably, and can answer abstract questions, such as “how do you think a composer can make music sound like birds?” He or she enjoys singing, is eager to learn, and can work independently for short periods towards a set goal. These children are ready to begin understanding concepts of practice, proper handling of an instrument, and playing a tune as opposed to exploring ways of creating sound on an instrument. 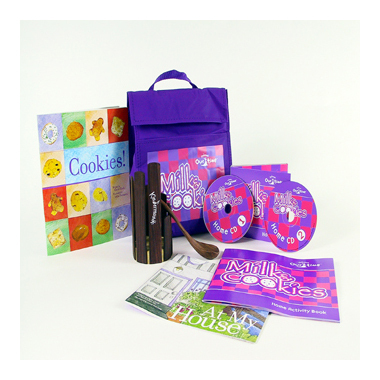 These fundamental ideas are the foundation for Young Child, and through them, we learn about music in a way that makes the learning more natural and easy than private lessons are for children just entering grade school. Fellow Kindermusik teacher Tabby wrote this great answer to questions that I am asked all the time by parents. We are now taking registrations for all of our fall classes including Young Child.